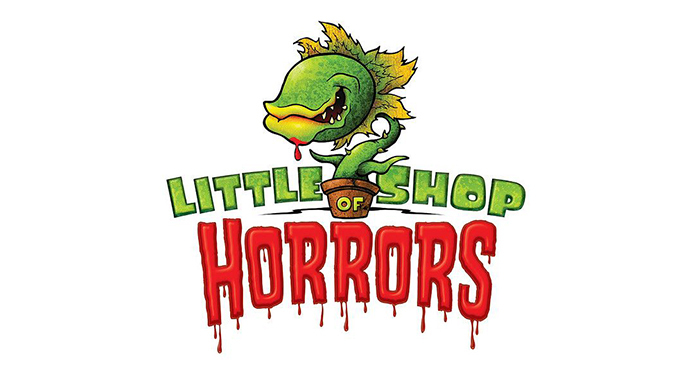 Little Shop of Horrors is a delectable sci-fi horror musical with an electrifying 1960s pop/rock score by Alan Menken and Howard Ashman.Meek flower shop assistant Seymour pines for co-worker Audrey. During a total eclipse, he discovers an unusual plant he names Audrey II, which feeds only on human flesh and blood. The growing plant attracts a great deal of business for the previously struggling store. After Seymour feeds Audrey’s boyfriend, Orin, to the plant after Orin’s accidental death, he must come up with more bodies for the increasingly bloodthirsty plant.